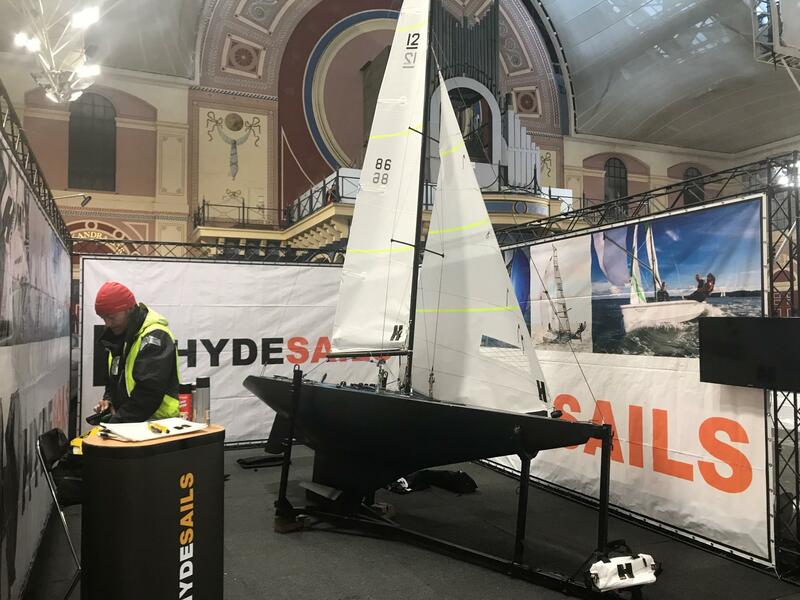 The Hyde Sails team have battled the snow to get our stand ready for the RYA Dinghy Show this weekend at Alexandra Palace, London. 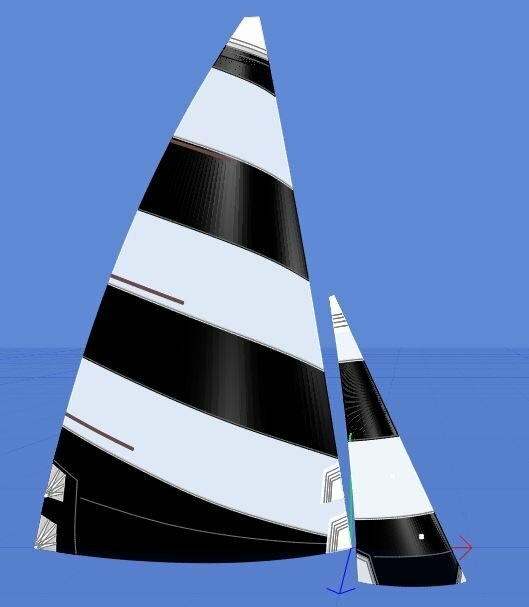 Over the weekend One Design and Accessories Manager Jack Grogan and Own Label Manager Luke Yeates will be on hand to talk sail and exciting developments across a range of fleets this coming summer. 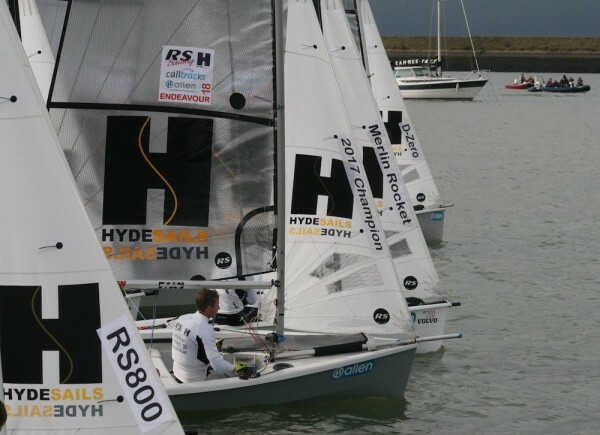 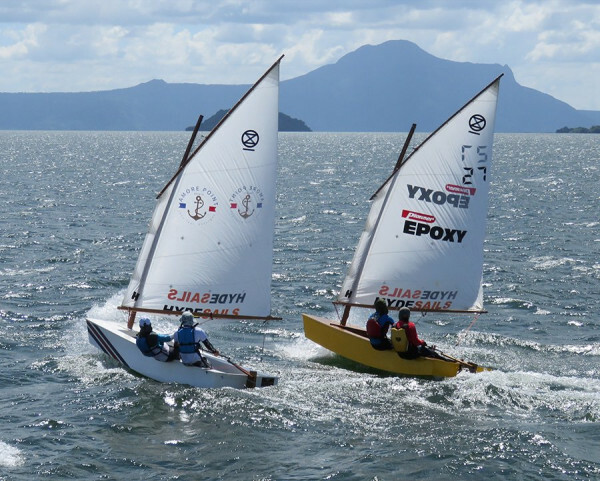 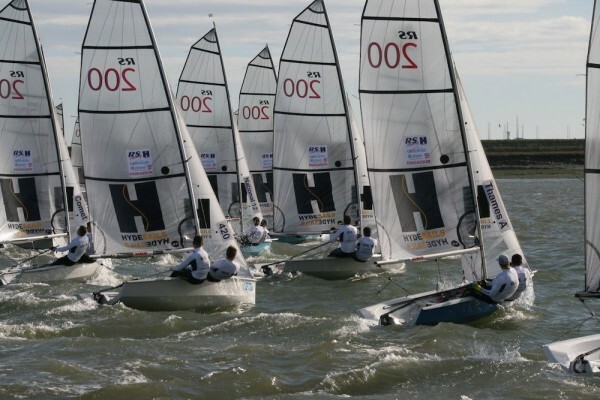 Head Sail Designer Richard Lovering is also on the stand Sunday. 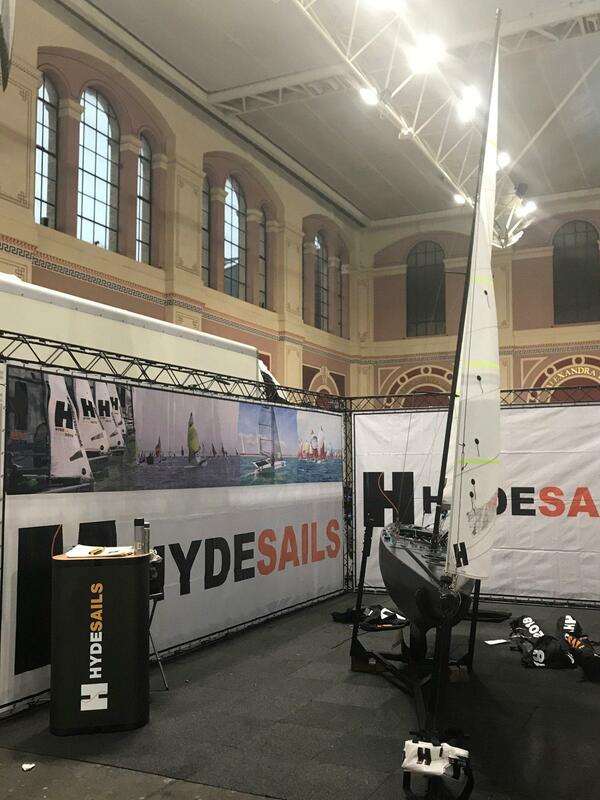 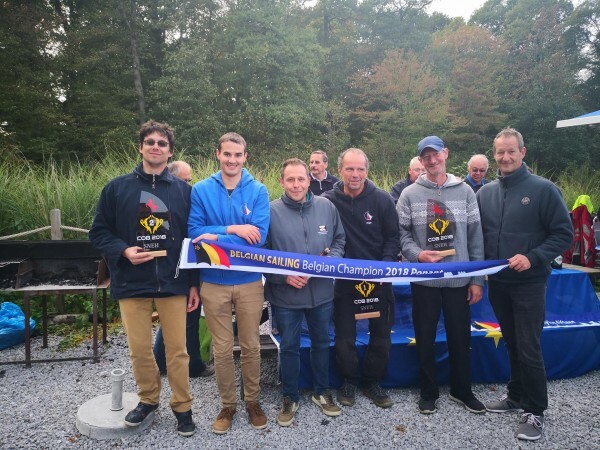 If you are looking to improve your fleet position, find out new developments or just want to talk all things sailing, our winning team look forward to welcoming you on stand C31.